The atmosphere at The Gasket Alley was one of raw excitement as Tiger Beer, Malaysia’s No. 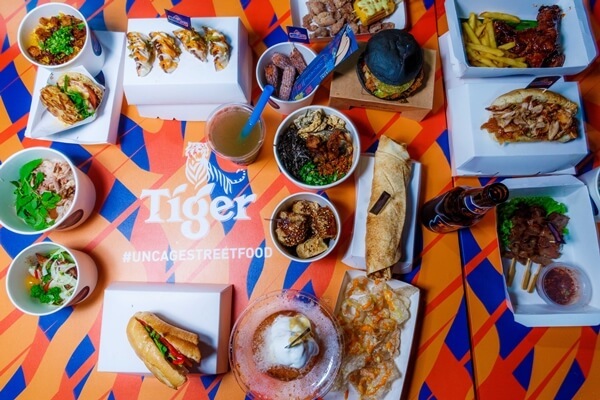 1 Beer, kickstarted its long awaited two-day Tiger Uncage Street Food Festival for foodies. 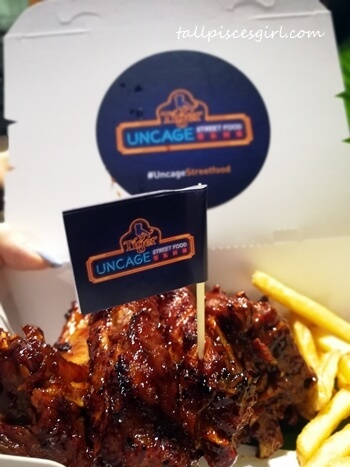 Tiger Uncage Street Food Festival was launched as part of the local brewer’s Uncage platform, one that inspires Malaysians to awaken their courage to pursue their dreams. 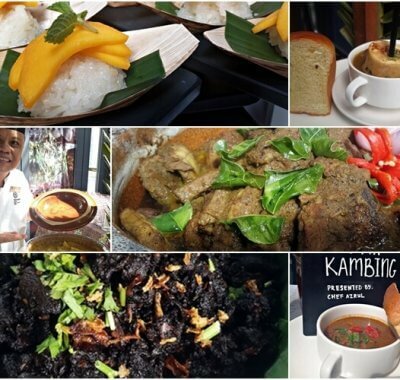 As food plays such an important role in Malaysian’s everyday life – be it through the passion for good food or cooking – what better way than to share this message through the love of street food. In October, Tiger Beer launched its brand film for Uncage, with three local Uncaged heroes – Im Cheah, Herukh Jethwani and Jun Chan – fronting the campaign. 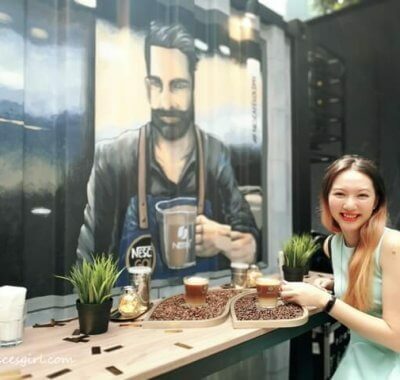 Im’s salty-sweet treats feature her specially cured bacon; Herukh challenges everything you know about the Indian cuisine with his bold dishes; Jun’s love for soul food offers Malaysian favorites with a twist. 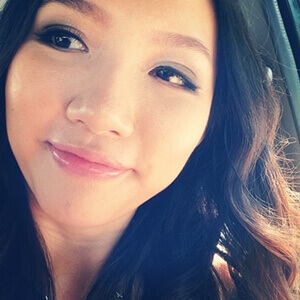 Their experiences are unique, but they all challenge culinary conventions through their creative dishes. At the two-day Tiger Uncage Street Food Festival, 20 courageous vendors, including this year’s 3 heroes, prepared 40 convention-challenging Asian street food dishes for fans to sample in a variety of ways – fried, wrapped, grilled and in bowls. 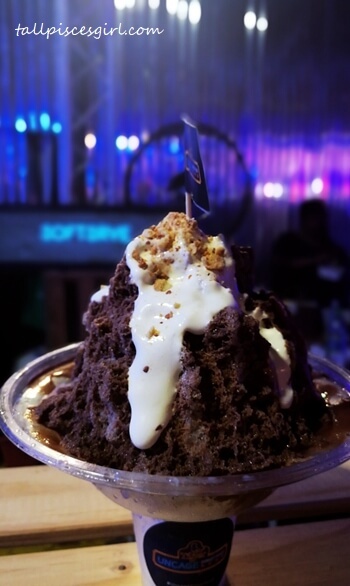 The array of dishes included fried cempedak ice cream, artisanal burgers, cheeseburger gyozas, cendol bubble tea, and spicy soft shell crab prawn noodles. 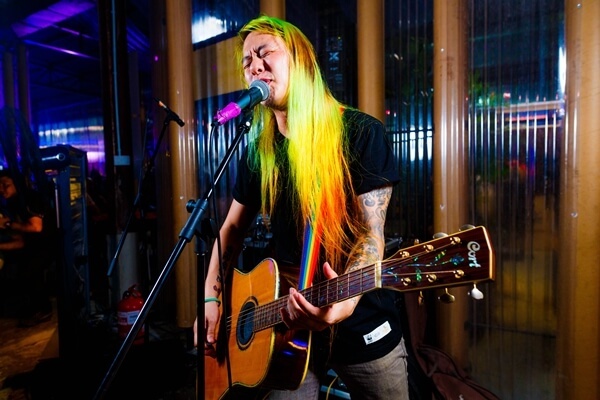 All the dishes celebrated the unconventional while preserving the essence of Asian street food. “The Tiger Uncage platform aims to show fans how following their passion can create the unexpected through the lens of food. 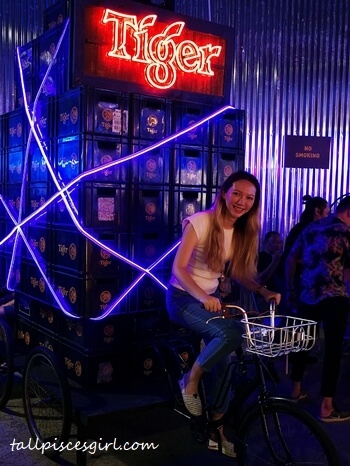 With that notion in mind, 20 of the finest established food vendors Malaysia has to offer joined hands with Tiger Beer to serve unconventional takes on Asian street food dishes at this festival.” Said Pearly Lim, Marketing Manager of Tiger Beer Malaysia. We were also able to participate in a variety of fun games and activities throughout the festival period from the Wheel of Flavours challenge, where bold we get to sample extreme flavored snacks, to the Street Beers activity where empty bottles were exchanged for special Tiger Beer and Asian spice-infused drinks. 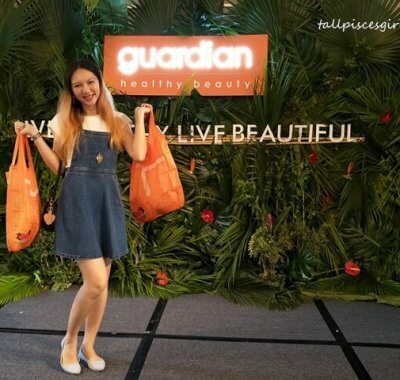 There were also live music performances from local artists as well as the Tikam Wall, a crowd favorite, where a nostalgic game was made into a giant board game. For more information on the Tiger Uncage campaign and to find out what is in store for Tiger Beer’s courageous fans in the coming year, kindly visit www.facebook.com/tigerbeermy, or www.tigerbeer.com.my.